"How did they do that?" 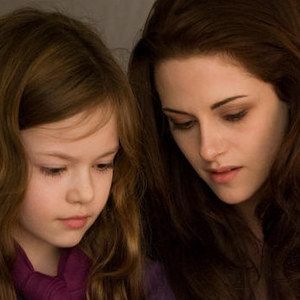 Asks the latest Behind-the-Scenes featurette for The Twilight Saga: Breaking Dawn - Part 2. Find out how the cast and crew came together to give us this final chapter in the popular Twilight franchise, offering up interviews with director Bill Condon and cast members Kristen Stewart, Robert Pattinson, and Taylor Lautner.